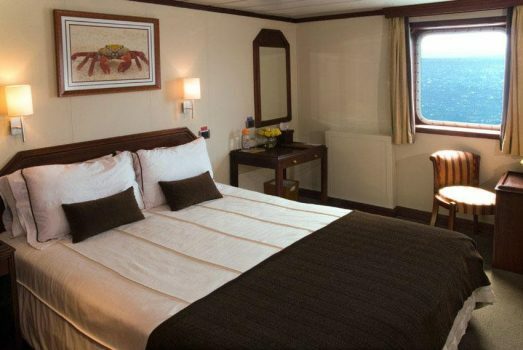 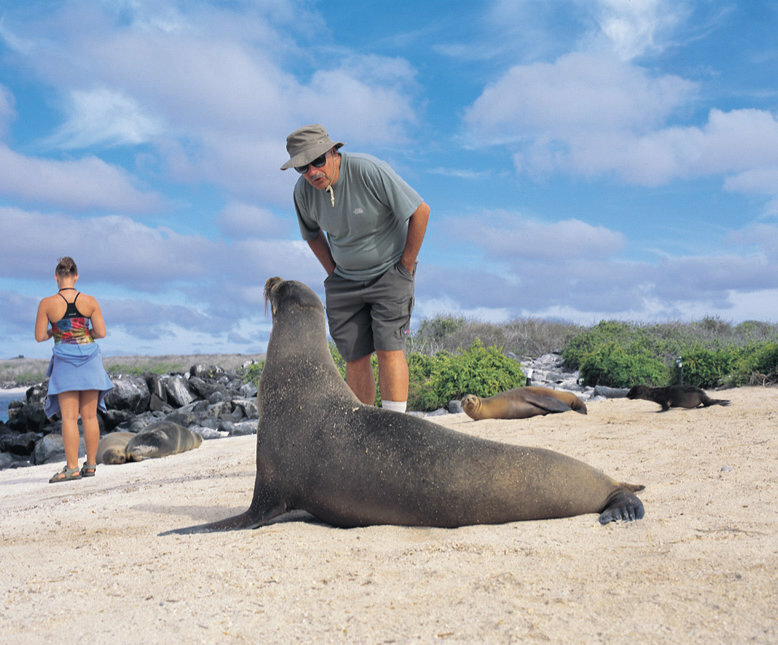 Xperience Galapagos cruise offers 24 spacious, air-conditioned cabins that have either panoramic windows or picture portholes and private en-suite bathrooms. 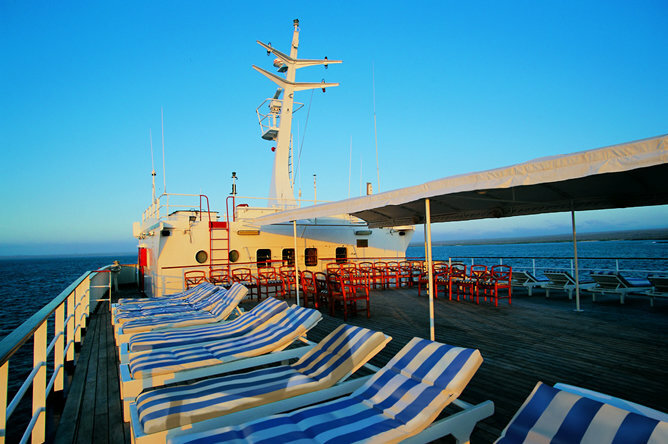 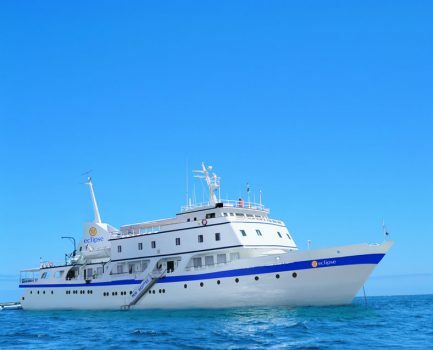 Other facilities include a lounge area and observation deck for sunbathing or stargazing, a Jacuzzi, an indoor and outdoor dining room, a library and medical assistance on board. All meals are served buffet style. 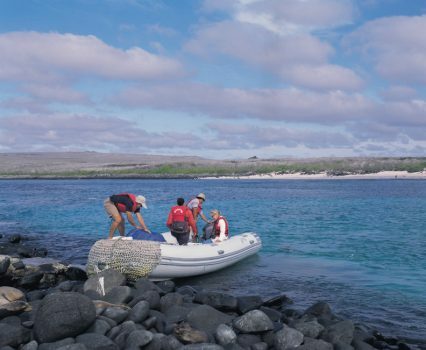 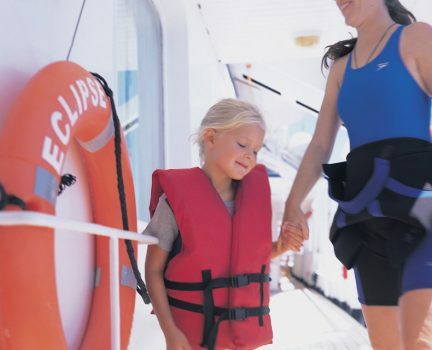 The Xperience Galapagos cruise combines luxury with adventure to explore the beautiful islands with all the amenities you would expect of a luxury vessel, to include safety deposit boxes and internal communication between rooms. 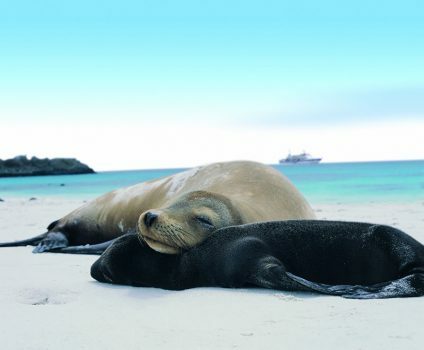 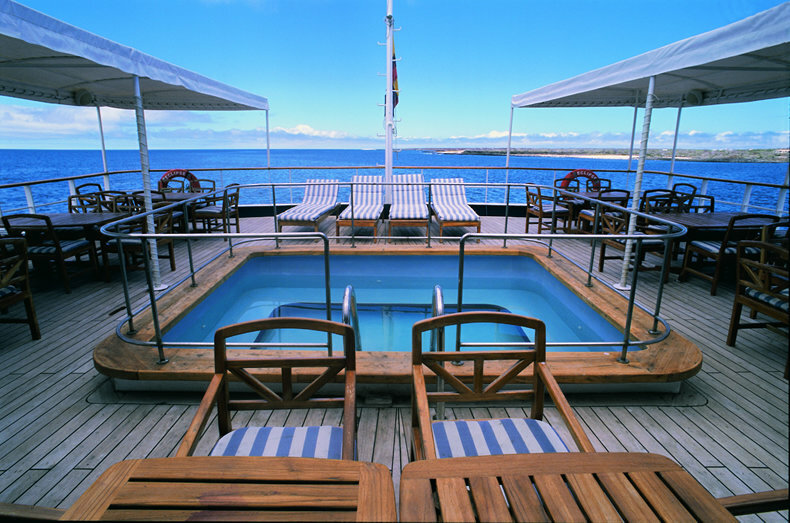 For more details and advice on options for cruises in Peru, Bolivia and Galapagos. 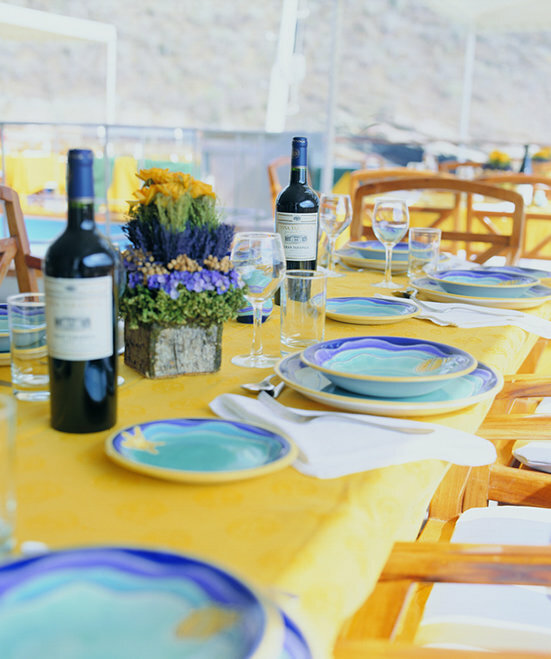 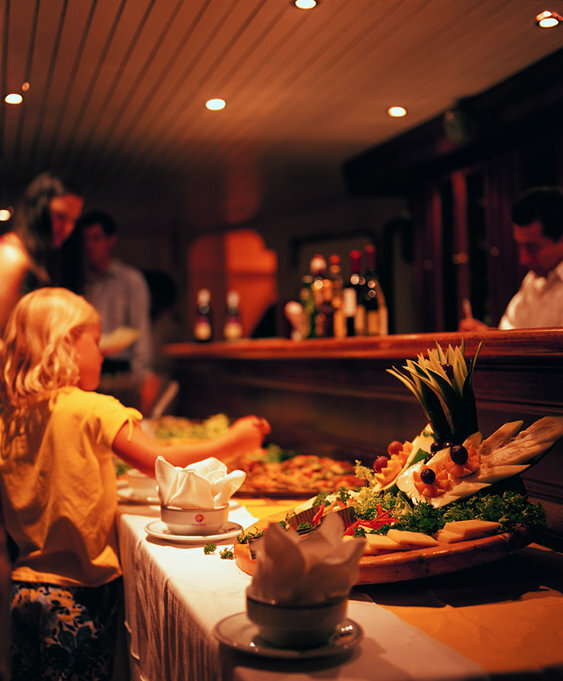 All of our services and itineraries are private and tailormade according to your needs.